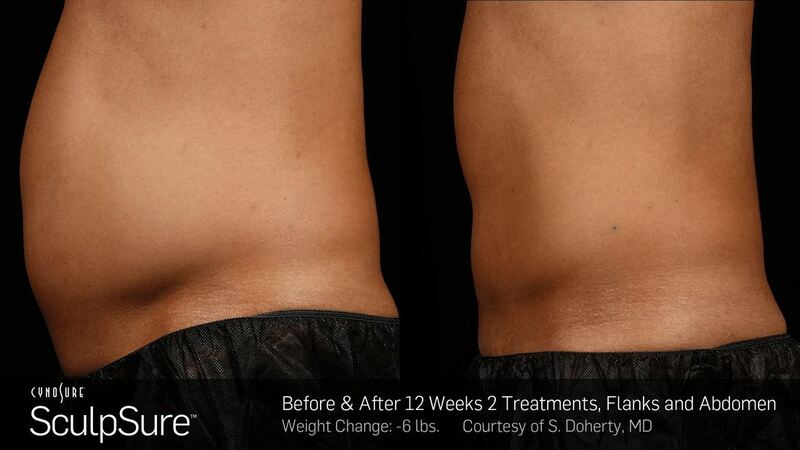 ​​SculpSure is the newest innovative body contouring laser to achieve up to 24% fat reduction, and we have it here now for our patients in our Walnut Creek medical office. Experience this revolutionary procedure which has no dramatic side effects, no downtime, and a high degree of comfort at Lucent Aesthetic. Call us today at (925) 933-3194 to learn more about this new fat reduction procedure! ​Achieve a slimmer, natural-looking appearance without surgery or downtime! ​There is no recovery time following your treatment, so you can resume your daily activities immediately after leaving our medical office. Most of our patients need multiple treatments to achieve optimal improvement. ​JOIN THE FIRST AND ONLY SCULPSURE CLUB IN THE COUNTRY! Join our SculpSure Club for even more benefits! By joining this club, you’ll get prizes for every 2 treatments you purchase. This amazing offer on multiple laser body-contouring treatments should not be missed! Our new financing service allows you to space out payments over six months with no interest!